Happy Canada day to my fellow Canadians. I know I'm late to join the fun, but better late than never? Due to the kids and I having dreadful colds we celebrated at home small scale. My mother in law, visiting from Ontario, made cheesecake and we all watched "Perfect Strangers" and laughed and laughed. In the evening I watched the fireworks from our living room window as is tradition. I hope everyone had fun celebrating the country they love! Hi Chelsey! Happy belated Canada Day, and thank you SOOOO much for your support for my giveaways. I truly appreciate it! I'm following you now as well. Have a great day! Perfect strangers! Hilarious! Just dropping by from the blog party. Happy belated Canada day. 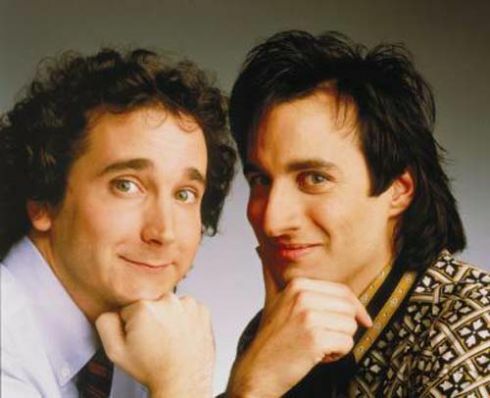 I haven't seen Perfect Strangers in years! That's great! Thanks so much for stopping by my blog! 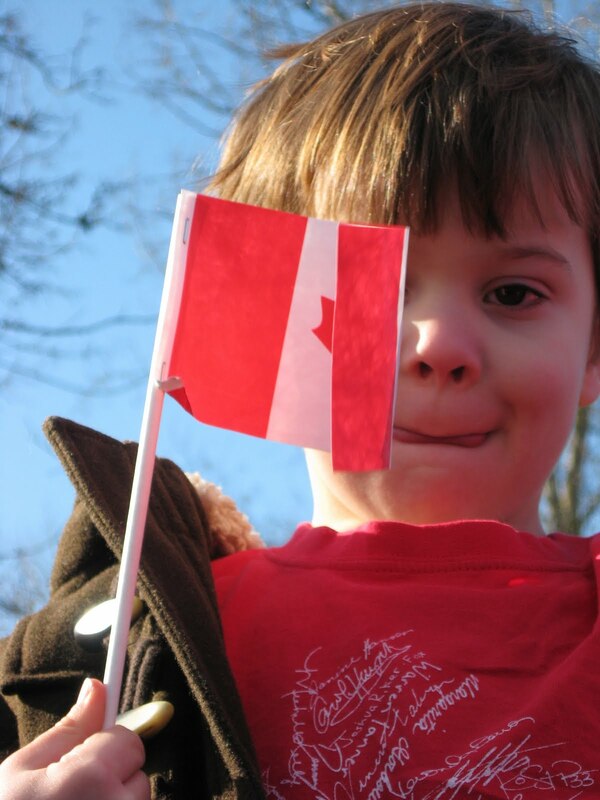 I hope you had a wonderful Canada Day and a great weekend! 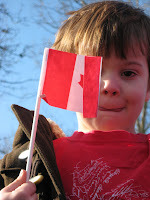 Kate, Tightwad and Kim, Thanks for the Canada Day wishes and for following! Oh my gosh! I laughed out loud at that pic from Perfect Strangers!! Haven't even thought of them in years!! Thanks for popping by my blog! I look forward to reading more of yours in the future. Perfect Strangers!! I loved that show when I was a kid! Hope your household is feeling better and glad that you joined in the blog party! So glad to meet you, Chelsey! Thanks for visiting my blog. Happy Belated Canada Day. Hope you and the children are feeling better! Patty-Cake Manners -- aren't they hilarious?!?! I'm glad you had a good laugh just from the picture! Willowsprite -- thanks for visiting too and thanks for the well wishes! The kids are doing much better, but I'm slow to mend apparently... So much so that I posted under my husband's name!